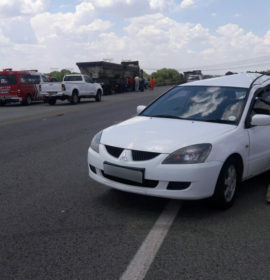 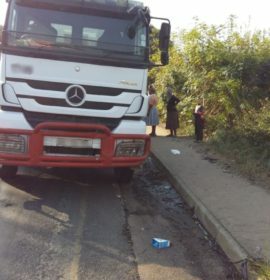 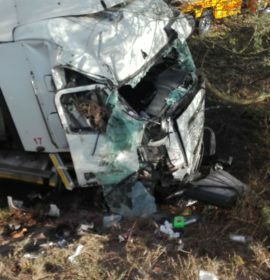 Truck rear-ends car leaving three injured on the R59 near the Deneysville turnoff in Viljoensdrift. 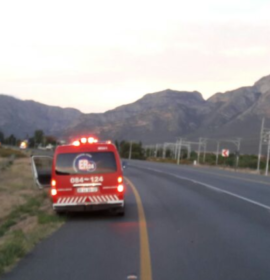 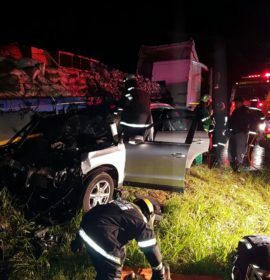 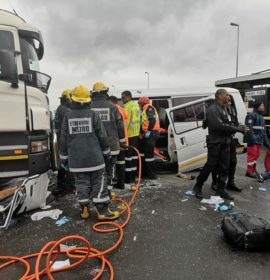 Truck and car collide killing two, injuring three on the R404 in George, in the Western Cape. 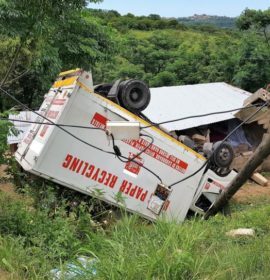 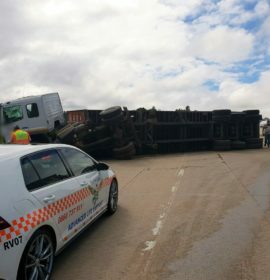 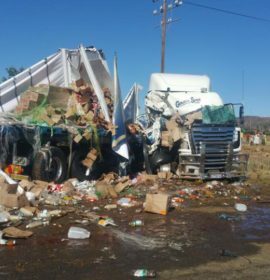 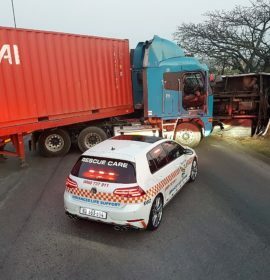 Fatal truck crash at the Smithfield and Bethulie crossing on the N6.